Selling your property may seem like a complicated task, but we are here to guide you through every step of the way with honest, professional advice and a proactive marketing strategy to help you sell quickly and achieve the best possible price. 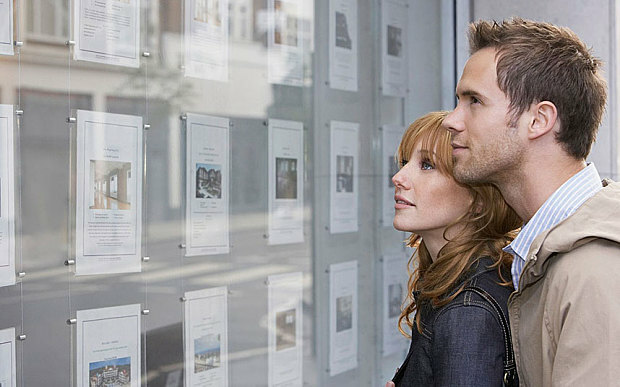 Just Move Property are experts in selling houses and flats in East London, and can tell you exactly what price you can expect to receive for your property. To find out how much your house or flat is worth, take advantage of our free valuation service and see how our unique approach to Estate Agency can help you make your next step in the property market. Whether you’re looking to rent a house or an apartment in East London, Just Move Property have you covered. The properties in the current rental market in East London are moving fast, so keep an eye on our website or contact us for our updates to ensure you’re first to know about our new properties matching your requirements. Our professionals at Just Move Property are highly experienced in arranging all your needs whether you’re renting your property or finding the suitable property to rent for yourself, we’ll manage the whole process making sure all of the hassles are removed from you. We’re so grateful for Just Move Properties professionalism and dedication, we were so busy and Richard made sure our viewing process was tailored to our timetables! Many thanks! Properties go so fast in the East London area, Just Move Property had plenty of options for us and did all they could to find what we were looking, we’re very grateful.